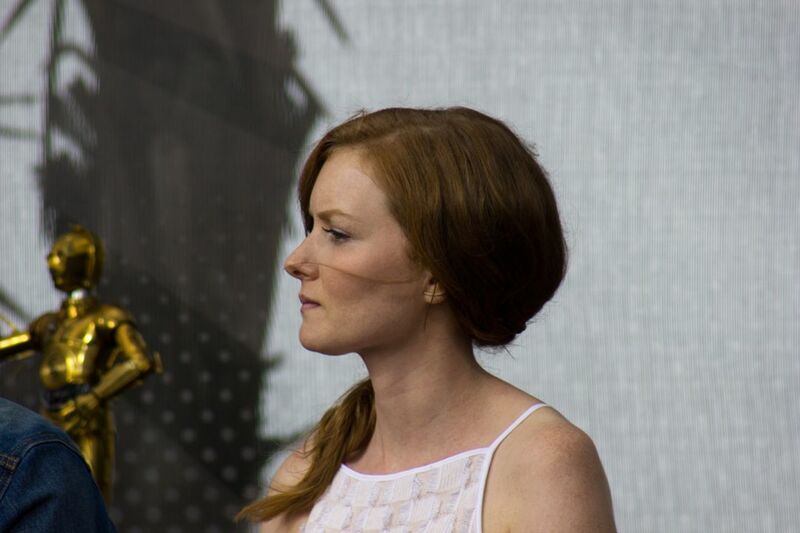 Wrenn Schmidt (born c. 1983) is an American actress. She is best known for her television roles as Julia Sagorsky in the period drama series Boardwalk Empire (2012–2013), as KGB handler Kate in the spy drama series The Americans (2014), as Dr Iris Campbell on the thriller series Person of Interest (2014–2016) and as Megan Holter in the horror series Outcast (2016–present). Her film roles include the horror film Preservation (2014), the biographical drama I Saw the Light (2015), the war film 13 Hours: The Secret Soldiers of Benghazi (2016) and the upcoming indie film The Good Catholic. Read more on Wikipedia.